A delightful aperitif wine that deifies the popular “Greek” Malagouzia grape variety in its sweet version. Amber color, sweet, delicate and revitalizing nose, with purity and persistence. 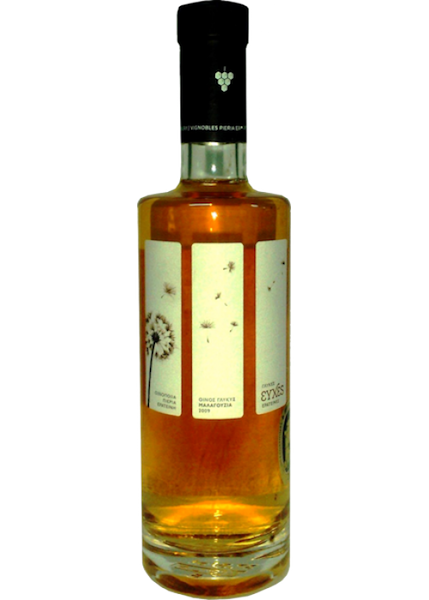 Apricot, peach, orange marmalade, honeysuckle, sage and honey aromas unfold and continue in taste and aftertaste. The mouth is sweet and sour, wonderfully elegant and with exceptional balance.